Size unfit is not described as picture: (1)Solution I: Return for exchange. We will refund you sash money as soon as we receiving your return sash. B. You do not need to send the sash to us, please provide a picture with problematic sash if possible. 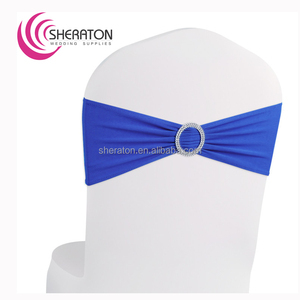 Transform your event with these elegant spandex band Add a touch of class and chic to your event. 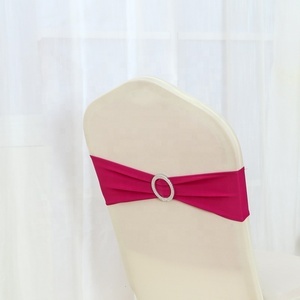 Plus these are really fast to put on chair, no need to tie a bow. Please contact us with our item # and then we will offer the MOQ to you. 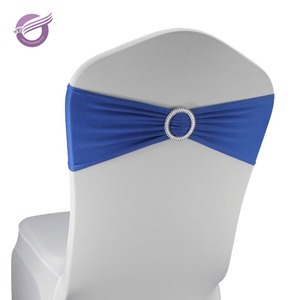 Item Name Pre-tied bows with elastic spandex chair band wedding chair sashes Item Code M-CS17 Material spandex & mesh fabric Size Standard Size C o l o r white, tiffany blue, pink, red, purple, any colors as per your need. 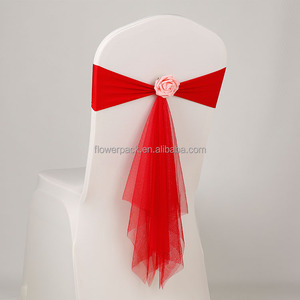 Payment T/T / Western Union / Alibaba Trade Assurance Design : pre-tied elastic spandex chair band with flower chair sash More convenient to put on/take off Specification: flower ball diameter: 18cm, chair sash length: 50cm One color or two matching colors flower chair sash, choose as per you want ! Our Service: Professional introduction and suggestion, strict quality control in producing process, delivery in time. Otherwise, we will recommend relevant products with details for your reference. It is very convenient to visit us, and all clients from all over the world are highly welcome to us. 3. By sea port to port: about 20-35days 4. Agent appointed by clients. 12 YRS Ningbo Textiles Imp. & Exp. 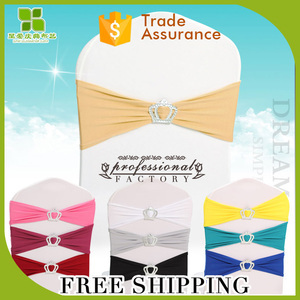 Corp.
Alibaba.com offers 2,772 spandex chair sash products. About 53% of these are sashes, 43% are chair cover, and 2% are event & party supplies. 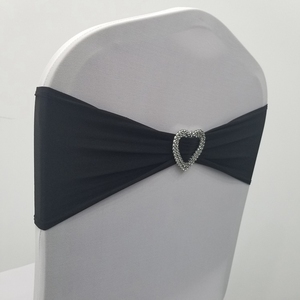 A wide variety of spandex chair sash options are available to you, such as home, banquet, and banquet chair. You can also choose from polyester / cotton, satin fabric, and 100% polyester. As well as from free samples, paid samples. 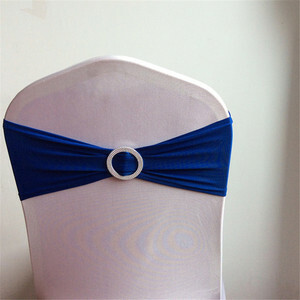 There are 2,772 spandex chair sash suppliers, mainly located in Asia. 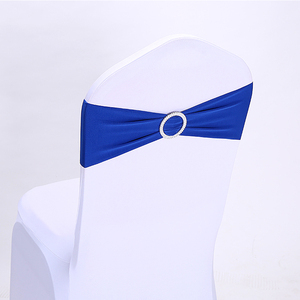 The top supplying country is China (Mainland), which supply 100% of spandex chair sash respectively. 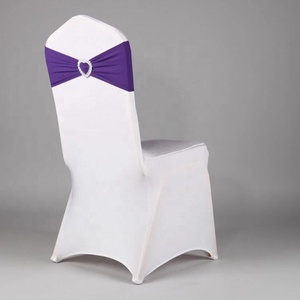 Spandex chair sash products are most popular in North America, Domestic Market, and Western Europe. You can ensure product safety by selecting from certified suppliers, including 112 with ISO9001, 42 with Other, and 22 with ISO14001 certification.